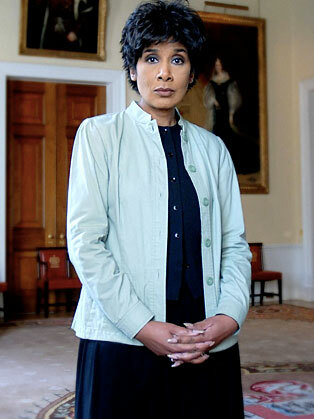 Moira Stuart OBE was born in London in 1949, to African-Caribbean parents. She was educated in London until she was 13, she then moved with her family to Bermuda for a while, returning at the age of 15 to London, where she attended college. Moira Stuart began working with the BBC in the 1970s and was a production assistant in the Radio Talks and Documentaries department. She was a Continuity announcer and newsreader for both Radio 2 and Radio 4 and in 1980 she played Darong in series one of game show The Adventure Game. She moved to television news in 1981, Stuart's 26-year career with BBC Television News was brought to a close on 3 October 2007, Moira is now a newsreader for The Chris Evans Breakfast Show on BBC Radio 2. Since 27 August 1981, Stuart has presented on every news bulletin devised on the BBC apart from the News at Ten.